Do Raspberry Ketones Work For Weight Loss? The weight loss market is flooded with supplements all boldly claiming to be natural and safe. One of the methods that has been touted as the next miracle drug for weight loss is taking raspberry ketones. And because raspberry ketones are still growing in popularity, I think it’s time we looked a little further into them. Raspberry ketone is a chemical derived from red raspberries that proponents claim is beneficial for your metabolism. It can also be found in cranberries, kiwis, and blackberries. Inside each raspberry are around 200 molecules that contribute to that distinct raspberry flavor. Raspberry ketone was singled out by food manufacturers decades ago because of its potent, distinct smell and flavor. It’s what gives raspberries their unique taste. Raspberry flavored candy, along with scented soaps and candles, use raspberry ketone. But its alleged health benefits have only just begun garnering public attention. These days, raspberry ketone and its supposed metabolism-boosting effects are being sold as weight loss drugs. But it doesn’t all actually come from raspberries. The natural amount of raspberry ketone in berries is actually very low, so in order to raise the potency, a growing industry has developed around producing the molecule. If you were to actually extract the ketone from the berry itself, you’d need around 90 pounds of raspberries to get the amount needed for a single dose. This would be no cheap task, as a single kilogram of the natural substance costs as much as $20,000. Something is sparking this growth in popularity. So what exactly are people saying? From the get-go, raspberry ketones seem like they’re all promise and no pay-off. Proponents of raspberry ketones claim they cause the fat within cells to be broken down more effectively, helping the body burn fat faster. They’re also purported to boost your metabolism, eliminate hunger pangs, ‘increase vitality’, increaes fat oxidation, and tone your body. The raspberry ketones come in a supplement pill form, a typical dose being around 100 milligrams to be taken once or twice a day, which is supposed to lower risk of obesity and help greatly in making exercise and dieting more effective. A lot of the appeal for the product comes from the word “ketone”, which, even though it isn’t the same thing, is associated with low carb diets I’ve covered in the past. So, what is the actual evidence on the effects of raspberry ketone? Unfortunately, there is no evidence. At least, not for you and me. There have been no clinical trials done on human beings to determine if raspberry ketones have any effect in aiding weight loss. 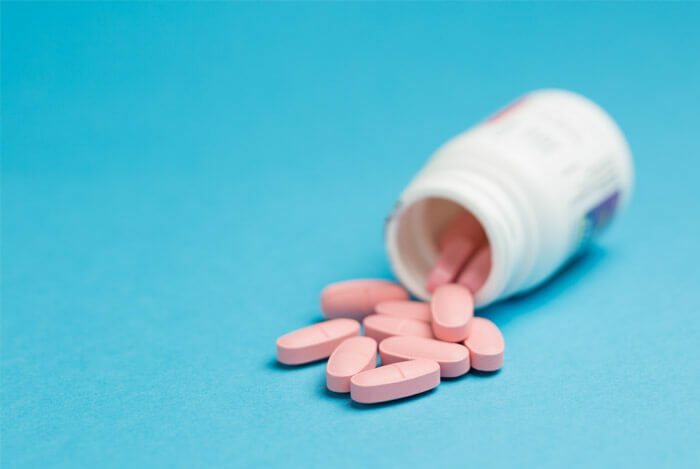 Researchers have become more interested in the structure of raspberry ketone and have begun studying it further in the past decade. They noticed how similar it looked to capsaicin (the molecule that gives chili pepper its kick) and synephrine (a stimulant). Studies in the past have shown that these two molecules are effective in boosting metabolism, which led to the assumption that raspberry ketones could possibly show similar results. However, only a few studies have been done to look at the effects of raspberry ketone as a potential weight loss drug, and all of these were done on mice or individual cells. 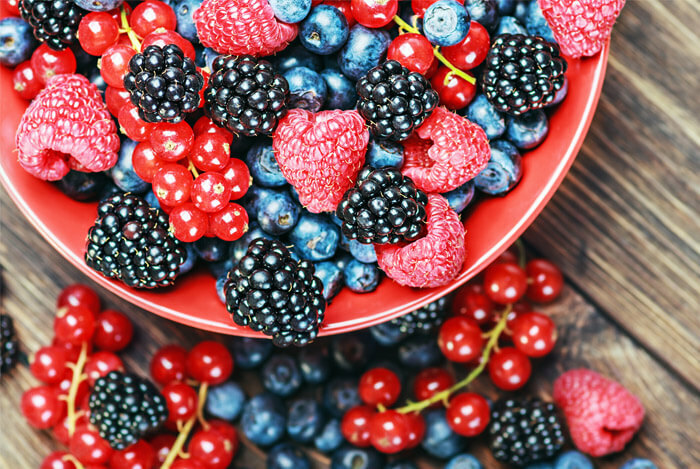 In 2005, a mouse study found that raspberry ketone may have helped prevent weight gain. These mice were fed a fattening, unhealthy diet. Some were given raspberry ketones, some were not. The mice who had the raspberry ketones did not lose weight, they merely gained less than expected while on the awful diet. And, to further minimize the promise of the results of the study, the doses given to the mice were huge. For a human to reach these levels, they would have to take 100 times the recommended dose. That would be extremely unwise. Another study in 2010 published in the Journal Planta Medica found that raspberry ketone caused fat cells in rats to secrete more of the protein adiponectin – a protein commonly found in low levels in obese people or type 2 diabetics. The researchers also found an increase in the rats of lipolysis (the breakdown of fat), by making the cells more sensitive to the effects of the fat burning hormone norepinephrine. Once again, however, these results we’re only produced in animal subjects given a far higher dosage than is feasible for humans. Despite the shaky foundations, the United States Food and Drug Administration has placed raspberry ketones under the Generally Recognized as Safe (GRAS) category when it’s used as a food additive. This is, however, a status given under the assumption that people won’t take any more than 2 milligrams per day. Many of the weight loss pills containing raspberry ketone these days pack a lot more than that. Equally important, there’s no evidence raspberry ketones work for fat loss, or really anything else, in humans. At this point, there just isn’t any conclusive evidence to back up the weight loss claims of raspberry ketones. 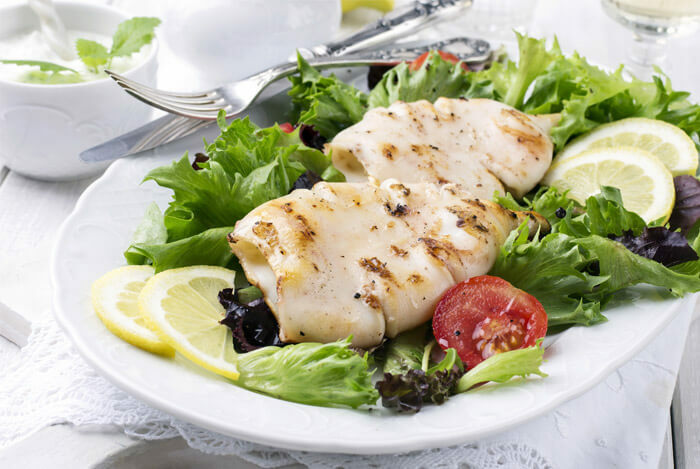 The most effective way to lose weight is to eat a balanced diet at a caloric deficit and exercise. As always, be careful and be smart when it comes to your health. Don’t believe everything you see on TV or read on the Internet – even what I tell you – without checking sources and finding out what the experts have to say. What’s your take on raspberry ketones? Have anything else you’d like to share? Let me know in the comments below!